So here’s how our weekends looked like last year. We had two main directions (hiking and road trips) so I will focus on these two main categories. 2018 actually caught us up in the mountains, at the Suru Chalet where we spent the New Year’s Eve and some 3 extra days. Nice weather, excellent organization from the staff there and super cool friends to have fun day and night! 3 weeks later, as we had a day off, we decided to have a one day hike to the Valea Sambetei Chalet. The weather was amazing, lots of perfectly white snow everywhere, sun and an amazing view. In April we had went back to Suru for a weekend, hoping to find the crocus flowers in full blossom. It had snowed pretty hard the days before the trip and when we got there on a Friday afternoon, no sign of any crocus flowers, as everything was covered in snow. Lucky us, the next day a warm sun showed up, melted all the snow and we had our share of purple. 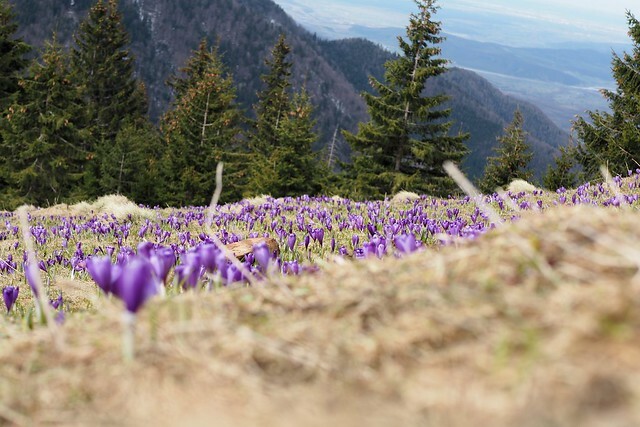 Somewhere in April, as the weather forecast looked more than perfect for that time of the year, we planned a short one day hike on the Magura Peak, in the Cindrel Mountains. It’s a rather small peak, but the view you get once you’re there is worth the trip. 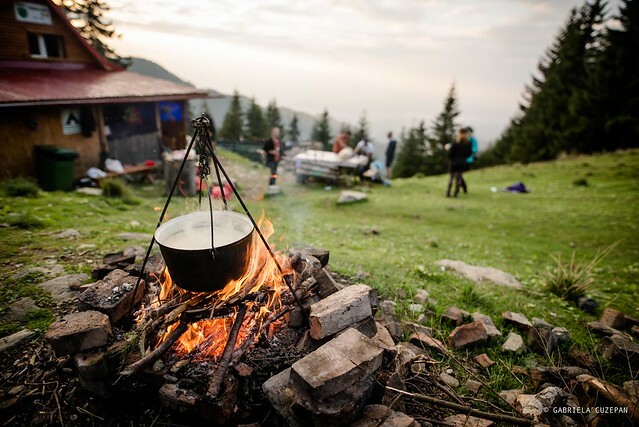 In May, we had another full weekend up in the mountains, this time at the Valea Sambetei Hut. It rained quite a lot, which complicated things a bit, but still it was an enjoyable trip. Our summer main hiking trip happened at the beginning of August in the Retezat Mountains National Park. 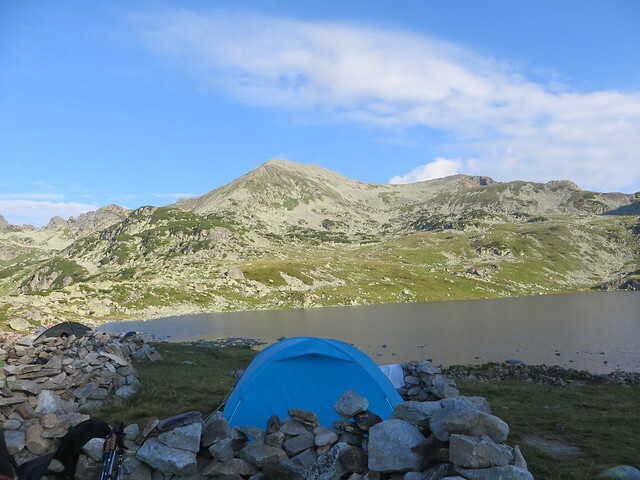 We took our tent and for 5 days we enjoyed life at 2000m and higher. 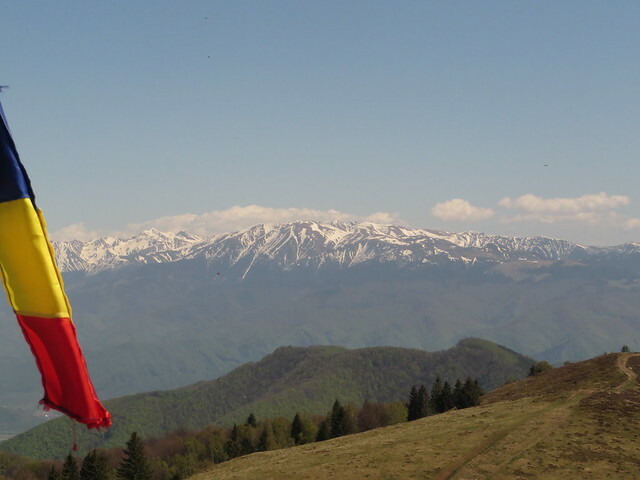 Great weather, sun all the way, not too windy and some of the most beautiful mountains of Romania. 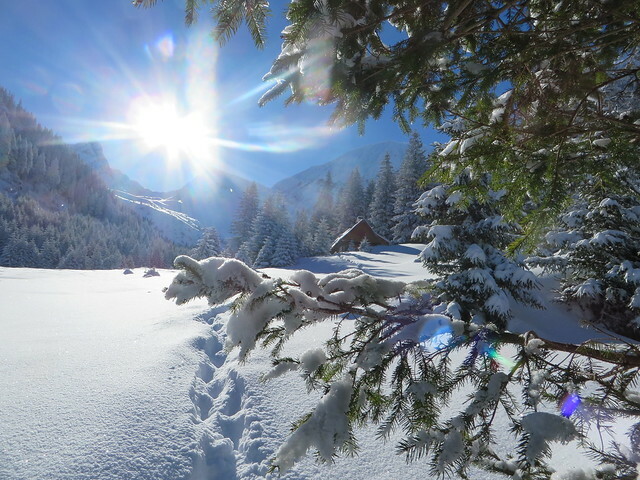 Last mountains trip of the year happened in September, again at the Suru Chalet (we like the place a lot). This time it was a special occasion, which included some super nice activities for our group and a very cool dinner on Saturday evening. When the weather is not too good for mountains, we do manage to find some places that would fit even on a bad weather. We mostly travel around the Sibiu area, as it allows us to get to our destination on Friday evening without too much driving. 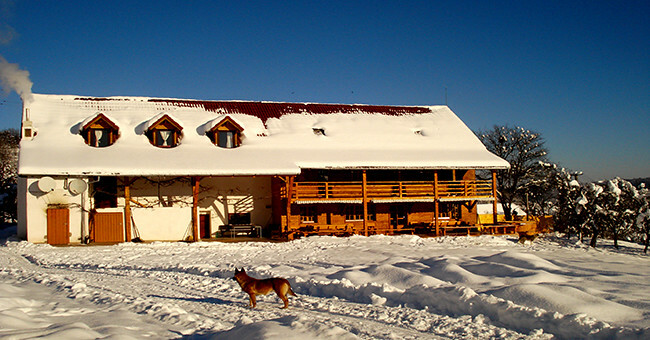 First such trip of the year was in January, in Nucet, a village about 30km away from Sibiu. It was a nice and easy weekend, families with kids, snow and relaxation. And on Sunday, as Agnita is quite close, we went to see the Lole, a medieval tradition that still happens yearly in Agnita. 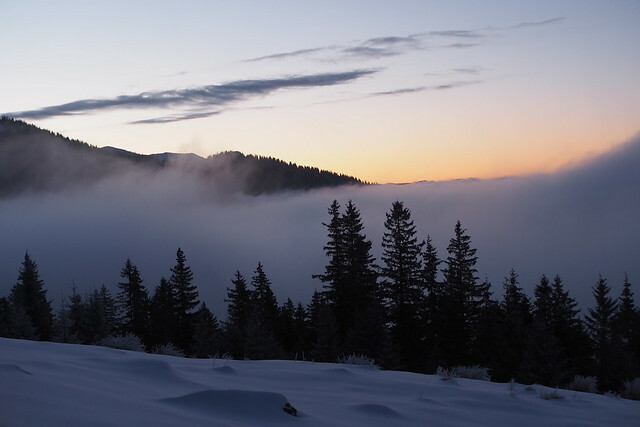 In February, we headed to the Hunedoara County, for a family weekend there. 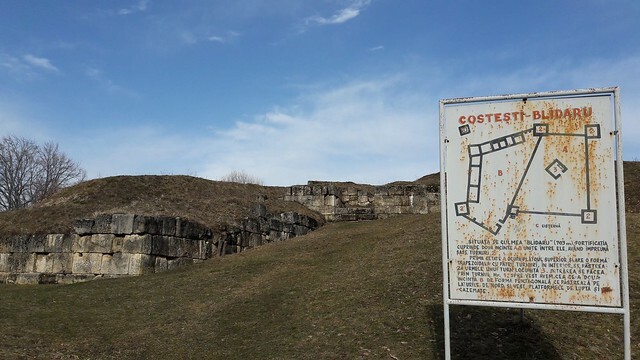 And since we were quite close to the Dacian Fotresses, we paid them a visit. 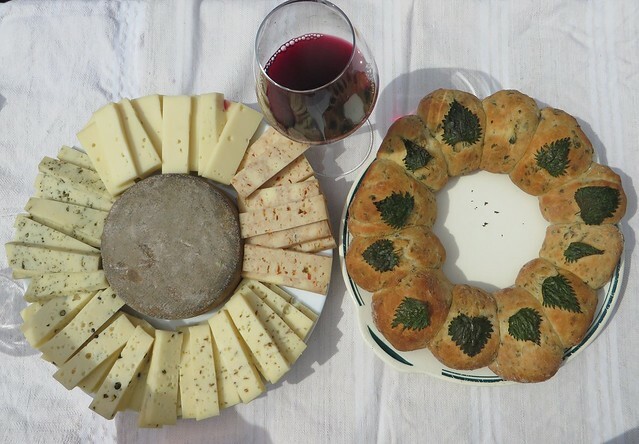 In April, as we had some friends from the US visiting us, we thought we would give them a tour around the Saxon Villages and to have a stop at Manufactura de Branza from Cund, to have a cheese tasting. First of May meant we had a day off and an extended weekend, with a super good weather forecast. 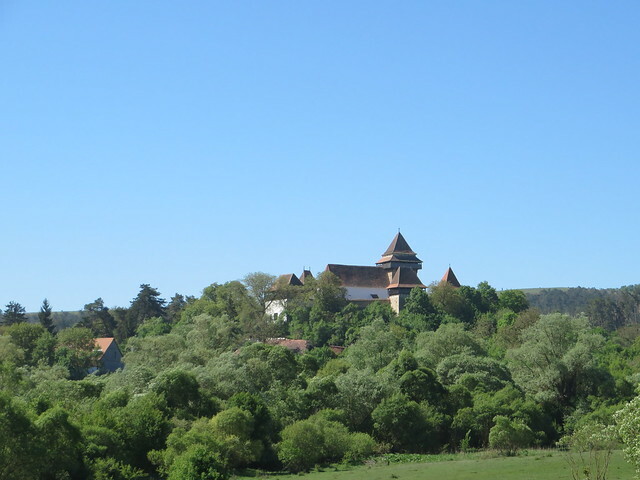 So we planned a road trip around some of the Saxon villages we hadn’t previously visited. 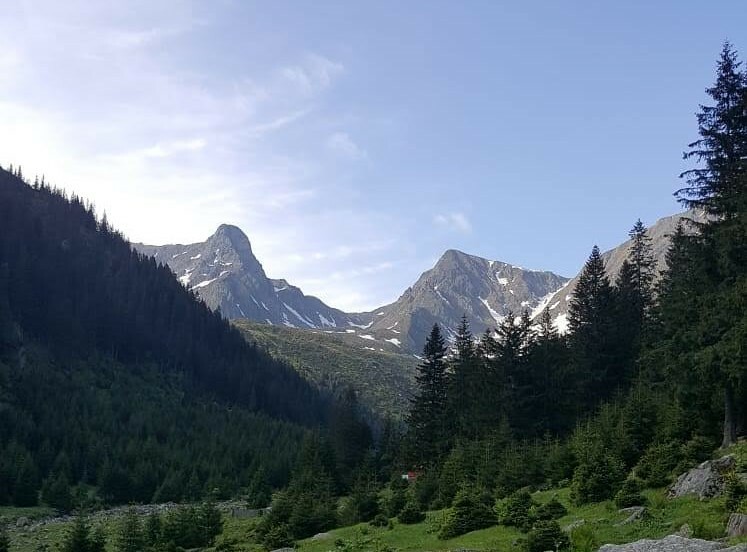 In June, due to a work event, we got to the Avrig Valley, for a horse riding weekend. 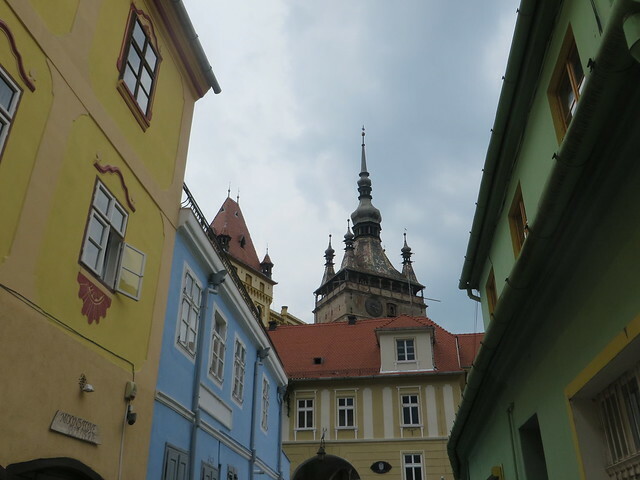 In July, due to a friend’s wedding, we ended up in Sighisoara, one of the few Romanian Medieval citadels still standing. It’s one of the country’s main attractions and we also walked around its paved streets. 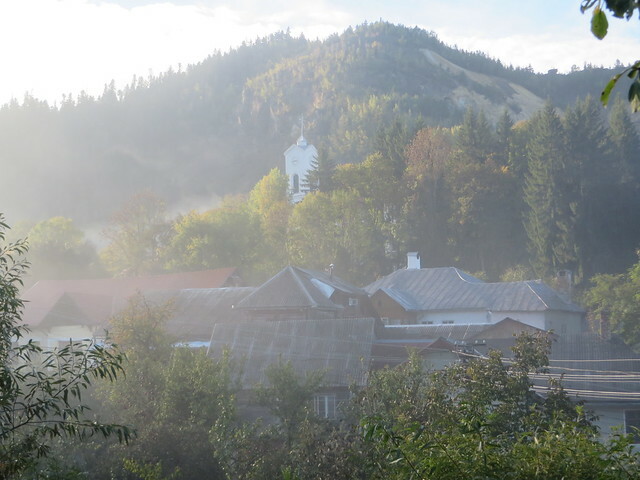 In September, we had a family weekend in Rosia Montana, a place we were wanting to visit for quite a time now. As we were traveling with our daughter, it was a bit difficult to actually visit everything we had in mind, but we enjoyed walks, eating fresh apples and enjoying the warm autumn sun and the views. As we’re based in Sibiu, some of our weekends involve activities in the city. We try to find something new to do, try or taste every time we spend time in Sibiu and that leads to a long list of places to check out and things to do. All availabe HERE.